We offer you great savings with our daycare package options. The more you buy, the more you save. Our packages never expire! Special combo packages to save and suit all your needs. Dog Walking/Socialization Packages starting as low as $25 per day. Lil Doggers Meet Up $5 per dog for a 2 hour session, for socialization… you stay with your dog! Chance to win great prizes, toys, treats, free daycare day! Puppy Playdates $5 per dog for a 2 hour session, for socialization…you stay with your dog! Teaches your pup good doggie manners, with a trainer on site to answer any questions you may have. House visits are available upon request. Call for more information. Ask about our 2 dog special, and Dog Sense Dollars! "Daisy has become a changed dog since coming to Dog Sense! She is much more social withother dogs and no longer afraid of the big dogs. We are so glad we found this place!" Follow us on Facebook to see daily photos! 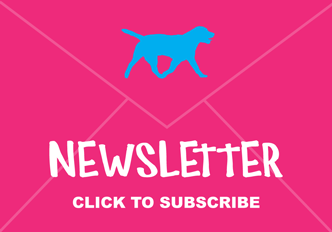 Do you want to keep on top of what is new and going on at Dog Sense? 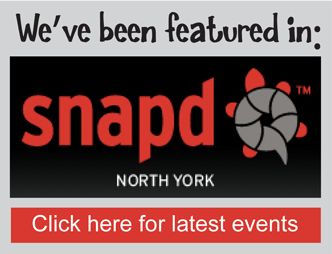 Our monthly newsletter provides great reasons to visit and keeps you informed, for FREE!